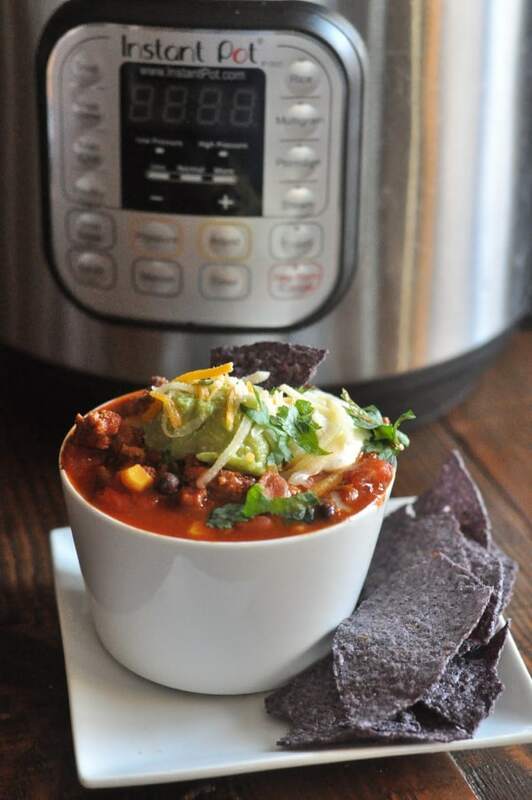 Easy and flavorful, this Instant Pot Taco Soup makes a quick weeknight dinner that your family will love. This soup has a smoky taco flavored broth packed with beef and topped with your taco favorites. Kid-friendly, and loved by adults, this soup is a fun new meal idea and is great to stash in the freezer too! Rainbow Kabobs are made with a rainbow assortment of veggies and fully-cooked meatballs and served with a creamy cilantro sauce! Super easy weeknight meal! Make strawberry ice cream right at home with this simple recipe! Creamy rich ice cream swirled with fresh strawberries. Easy enough to make with your kids! The Minnesota Super Bowl Super Snack Challenge is a cooking competition for Minnesota kids ages 8-14 to share their healthy gameday snacks! Five super simple tips for making school lunches creative and easy. These ideas aren’t overwhelming and your kids may even want to help you start packing the lunches.